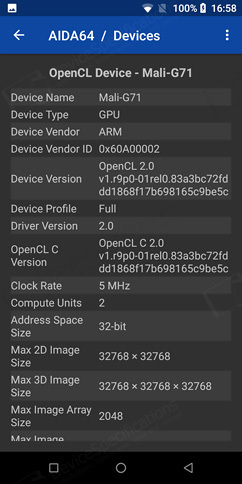 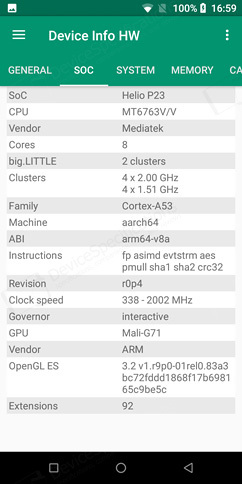 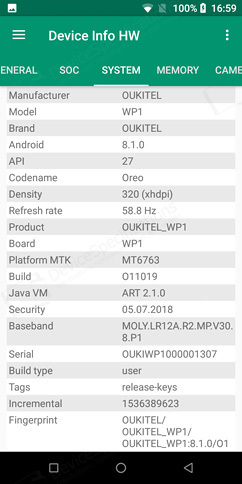 Oukitel WP1 is based on the 64-bit MediaTek Helio P23 in its downclocked MT6763V variant with four 2GHz and four 1.5GHz Cortex-A53 CPU cores and a dual-core Mali-G71 MP2 GPU clocked at 700MHz. 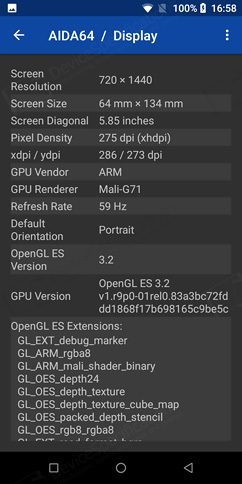 This chipset supports OpenGL ES 3.2, Vulkan 1.0, OpenCL 2.0, DirectX 11 FL11_1 and RenderScript. 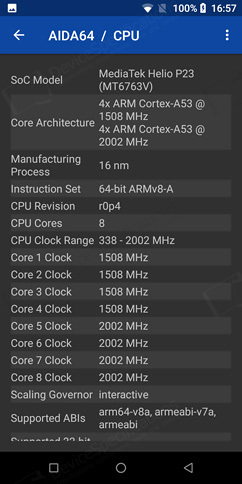 It also incorporates the latest CorePilot 4.0 with Energy Aware Scheduling, which optimizes the CPU and GPU work to optimize power and practice shows that it is one of the most power efficient chipsets on the market lately. 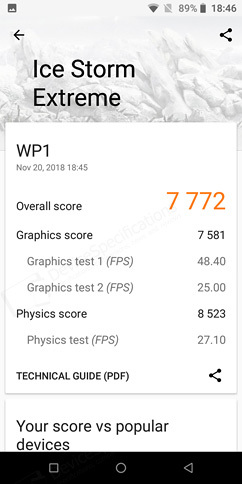 The WP1 arrives with 4GB of double-channel LPDDR4X RAM clocked at 1600MHz and 64GB of eMMC 5.1 storage that can be expanded with up to 128GB. 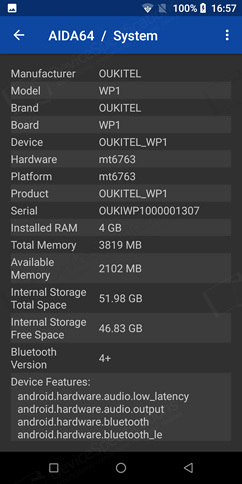 Of those 64GB on board, 55GB are available to the user. 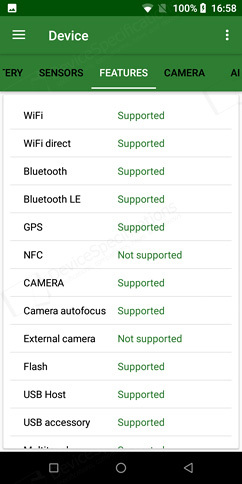 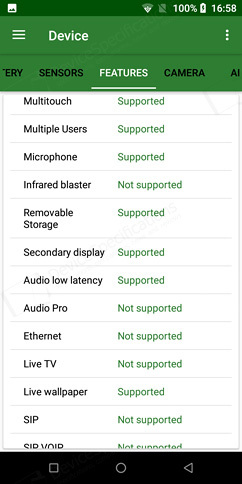 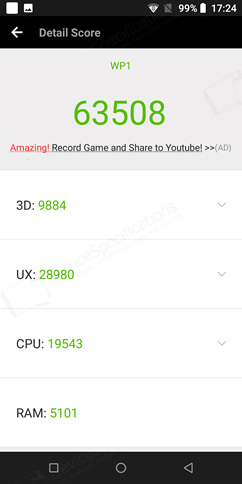 Other smartphones that we have reviewed and are based on the chipset are Cubot King Kong 3, Blackview P10000 Pro, Doogee S80, Doogee S70, Ulefone X, UMiDiGi Z2, Cubot Power, Dooge BL9000, Doogee S50, Elephone U, Doogee BL12000 Pro, Ulefone Power 3, Oukitel K10, Vernee X, Oukitel K6. 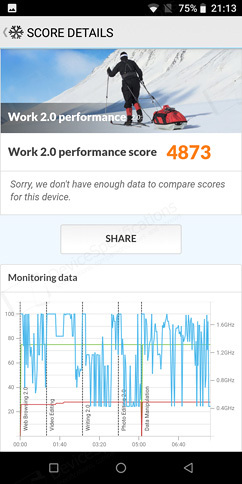 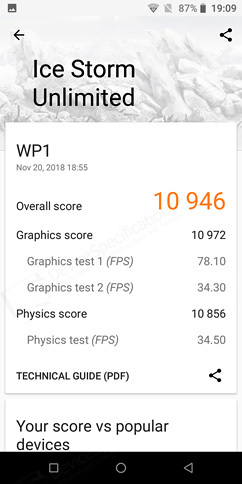 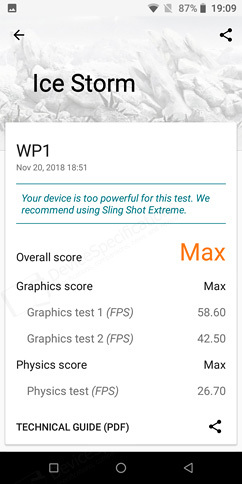 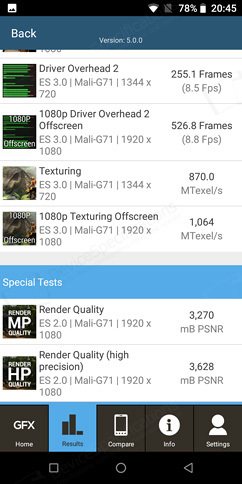 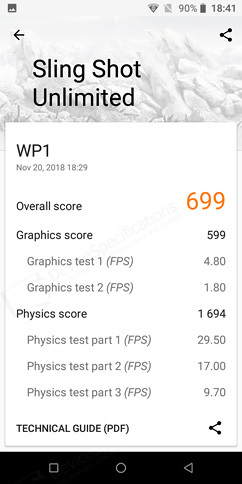 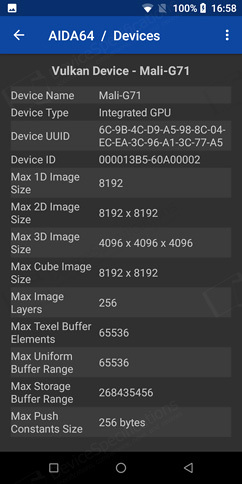 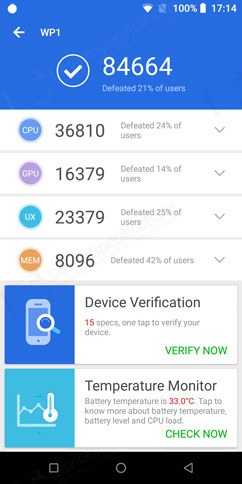 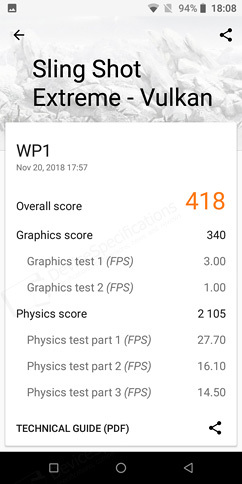 As long as it concerns AnTuTu scores, our review unit has a top result for the downgraded version of the Helio P23 for both the 6.x.x and the 7.x.x version of the test. 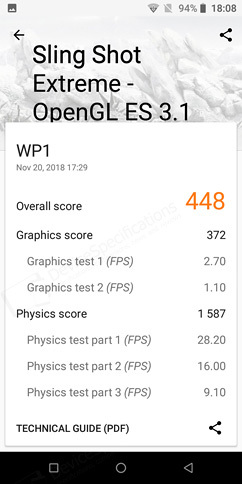 The results from this test are above average for this chipset in general. 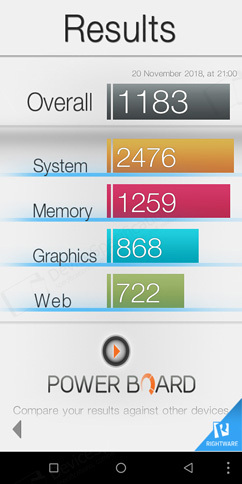 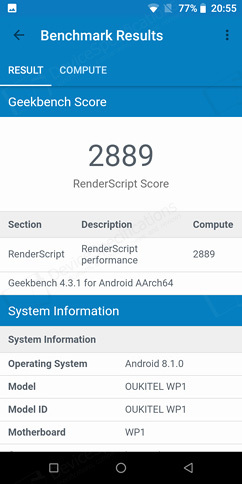 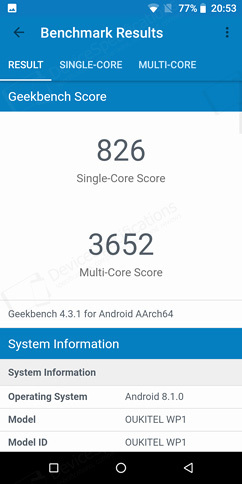 The Geekbench 4 results are typical for the MT6763V variant of the SoC. 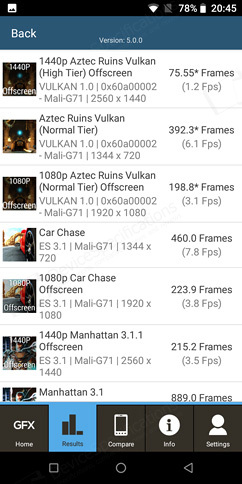 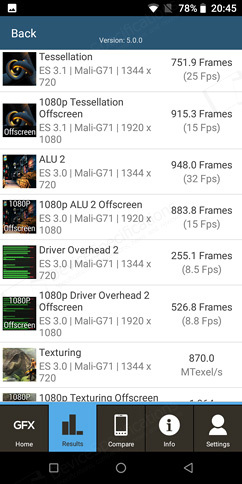 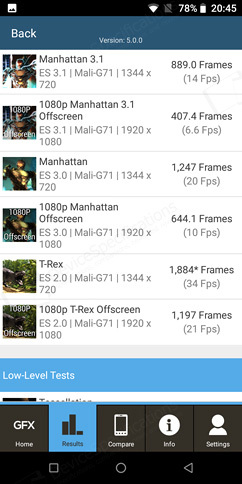 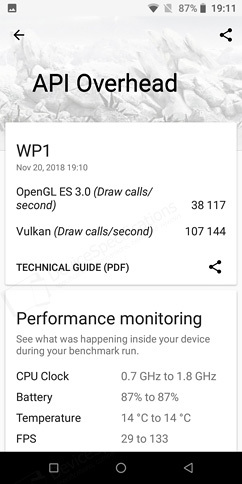 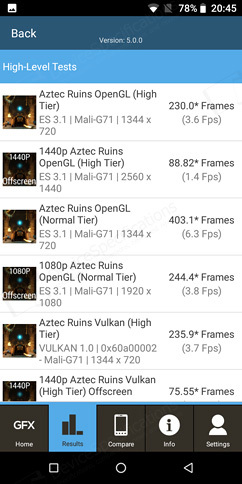 The same applies to all other tests we ran: the 3DMark Sling Shot and Ice Storm ones, PCMark Work 2.0 and Computer Vision, GFXBench, Basemark OS II. 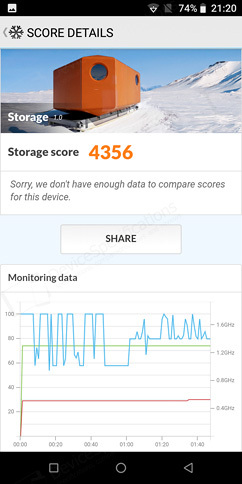 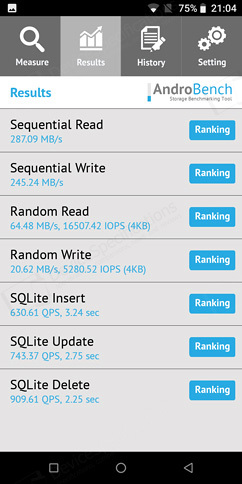 The PCMark Storage and Androbench test results are typical for an eMMC 5.1 type of built-in memory. 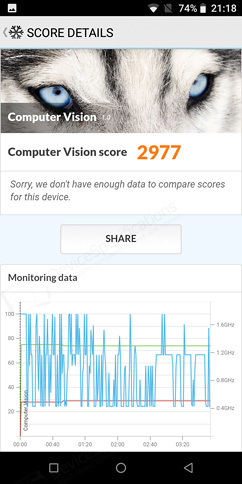 Камера: 4032 x 3024 пиксела, 1920 x 1080 пиксела, 30 к/сек.